Do I smell another mixtape dropping from Dwayne Carter? 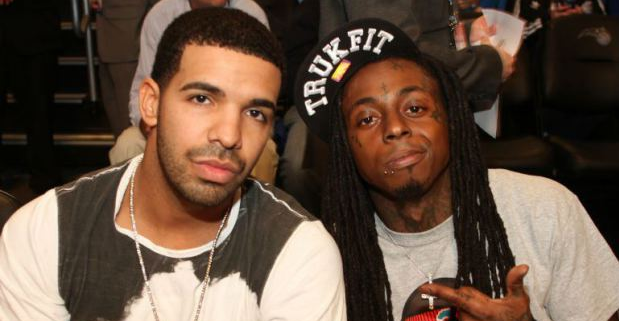 In a Snapchat recorded by Young Money artist Stephanie Acevedo, Tunechi can be seen recording a remix Drake’s “Back to Back.” The video was quickly uploaded to YouTube. With no update on Tha Carter V, a new tape sounds about right.